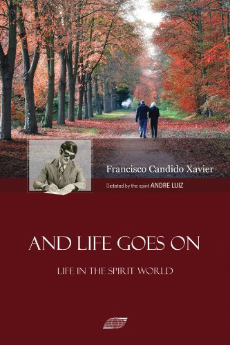 We are studying one of Andre Luiz's Works: And Life Goes On. You can buy a paper copy at EDICEI's Website or an ebook at Amazon. As we continue to celebrate SSC's 10th Anniversary, we will be having a Social Gathering on Sunday, August 12th. This will be a Potluck Event. Please contact Daniela Oliveira to inform what you plan to bring. 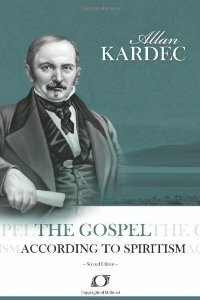 If you use Amazon, please remember you can elect the Spiritist Society of Chicago as your Charitable entity. Learn more at our Donations page. Daniel Assisi - Suicide: what if it is not the end?